Disclosure: KLY was provided the prize DVD for giveaway. There’s a new Daniel Tiger DVD! “DANIEL’S WINTER WONDERLAND,” is a new DVD featuring four stories from the popular PBS KIDS series DANIEL TIGER’S NEIGHBORHOOD from The Fred Rogers Company. Little ones in your family can join Daniel Tiger and his friends and family as they have “grr-ific” winter adventures and learn valuable lessons along the way. As always with Daniel Tiger, your children learn as they play. Planning ahead for winter play is important and Daniel learns that in “A Snowy Day”. Daniel can’t wait to play in the snow, but before he and Miss Elaina can go outside, Daniel learns that he needs to, “think about what you’re going to do, and pick the clothes that are right for you.” Hats and mittens might spoil certain games, but being too cold to play is no fun for anyone! Have your kids every tried a winter activity, only to be disappointed when they can’t do it? Daniel also discovers that when an activity – such as sledding (in “Daniel’s Winter Adventure”, ice skating, or dancing in “The Nutcracker” ballet – seems scary or hard to do, trying a little bit at a time can make it easier. I’ve struggle with teaching my daughter that it’s okay to make mistakes. It’s a fine line between encouraging them to do well and making sure they know to learn from their mistakes and move on. In “Baking Mistakes”, Daniel and Prince Wednesday are at the bakery helping Baker Aker make cookies for the Neighborhood. But Prince Wednesday accidentally spills the milk! No crying though because mistakes can happen. Soon the boys learn that they can try to fix their mistakes and learn from them, too. Trolley cookies for everyone! “DANIEL’S WINTER WONDERLAND” will be available to purchase on DVD October 11, 2016. The DVD has a run time of approximately 60 minutes and an SRP of $6.99. Episodes of DANIEL TIGER’S NEIGHBORHOOD are also available for digital download. 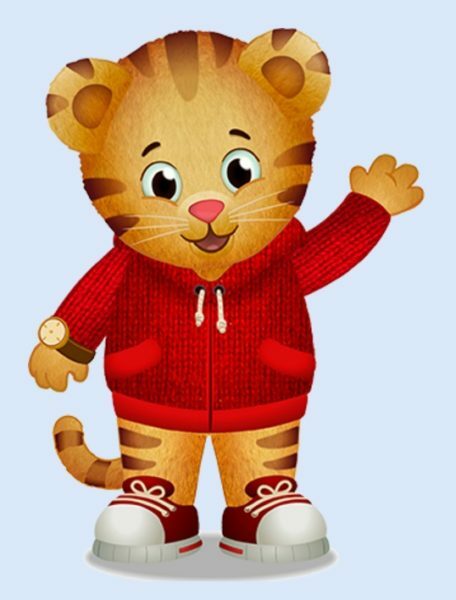 The first TV series inspired by the iconic, award-winning MISTER ROGERS’ NEIGHBORHOOD, DANIEL TIGER’S NEIGHBORHOOD from The Fred Rogers Company stars 4-year-old Daniel Tiger, son of the original program’s Daniel Striped Tiger, who invites young viewers into his world, giving them a kid’s-eye view of his life. One of the key ingredients that makes the series a standout is its groundbreaking use of catchy musical strategies, grounded in Fred Rogers’ landmark social-emotional curriculum, that reinforce each theme and that preschoolers and parents both sing – and use – together in their daily lives.DANIEL TIGER’S NEIGHBORHOOD, which debuted in September 2012, airs daily on PBS KIDS (check local listings). 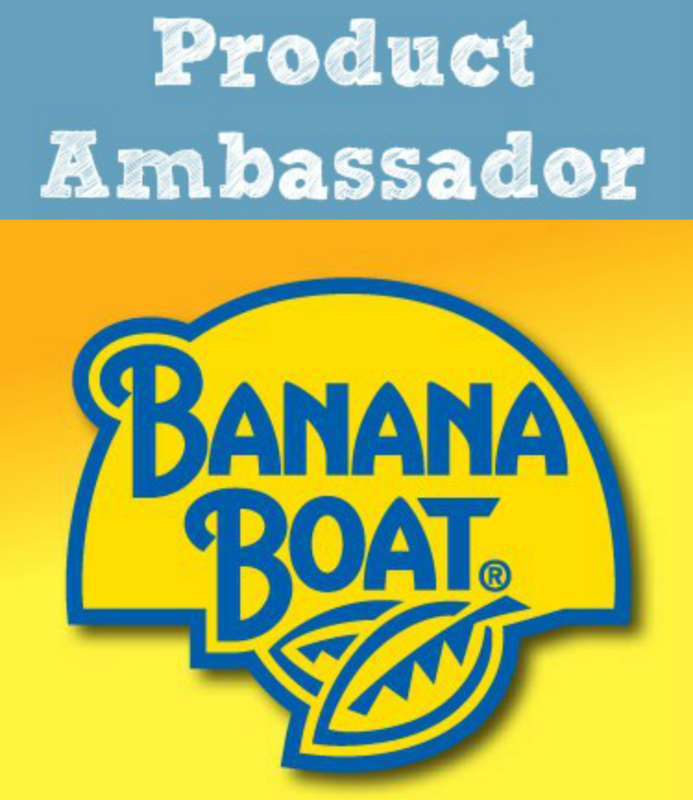 The Company was founded by Fred Rogers in 1971 as the non-profit producer of Mister Rogers’ Neighborhood for PBS. In the years that followed, it not only created hundreds of episodes of this much-loved program, but also extended Fred’s values and approach to other efforts in promoting children’s social, emotional, and behavioral health and supporting parents, caregivers, teachers, and other professionals in their work with children. The Fred Rogers Company continues to build on Fred’s legacy in innovative ways through a wide variety of media, and engaging new generations of children and families with his timeless wisdom. The company’s highly-rated, award-winning children’s series include Daniel Tiger’s Neighborhood, Peg + Cat, and Odd Squad. For more information, visit www.fredrogers.org. PBS KIDS, the number one educational media brand for kids, offers all children the opportunity to explore new ideas and new worlds through television, digital platforms and community-based programs. Kidscreen and Webby-award winning pbskids.org provides engaging interactive content, including digital games and streaming video. PBS KIDS also offers mobile apps to help support young children’s learning. The PBS KIDS Video App is available on a variety of mobile devices and on platforms such as Roku, Apple TV, Amazon Fire TV, Android TV, Xbox One and Chromecast. For more information on specific PBS KIDS content supporting literacy, science, math and more, visit pbs.org/pressroom, or follow PBS KIDS on Twitter and Facebook. Henrietta Pussycat was my favorite character growing up, so of course now it is her daughter Katerina Kittycat. My son likes Katerina Kittycat! The kids love Henrietta Pussycat we have 4 cats too. Henrietta Pussycat is my fave! My 2 granddaughters (sisters) love Daniel Tiger. Daniel Tiger is our favorite. Daniel Tiger is our favorite! Daniel Tiger is our favorite by a slim margin of course. Daniel Tiger is my granddaughters favorite. Daniel Tiger is our favorite! From the moment my son gets up, he ONLY wants to watch Daniel. We have the mini plush toy and he drags him around where ever he goes. Daniel and O the Owl are my daughter’s favorites. Daniel Tiger is the favorite for me! Edye recently posted..31 Pumpkin Treats For Fall! Daniel Tiger is my favorite! Daniel Tiger, but we love Miss Elaina too! My son likes Daniel Tiger the best. He really likes watching Daniel Tiger DVDs. I’m loving all the Daniel Tiger comments here everyone. 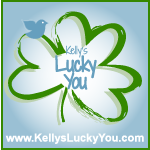 Thanks for posting Kelly! creator: Daniel Tiger’s Neighborhood, Blue’s Clues, Creative Galaxy, Wishenpoof, etc. Daniel Tiger is my favorite character in this series. I like that he does some things Mr. Rogers did like put on a sweater. That would have to be Daniel Tiger.